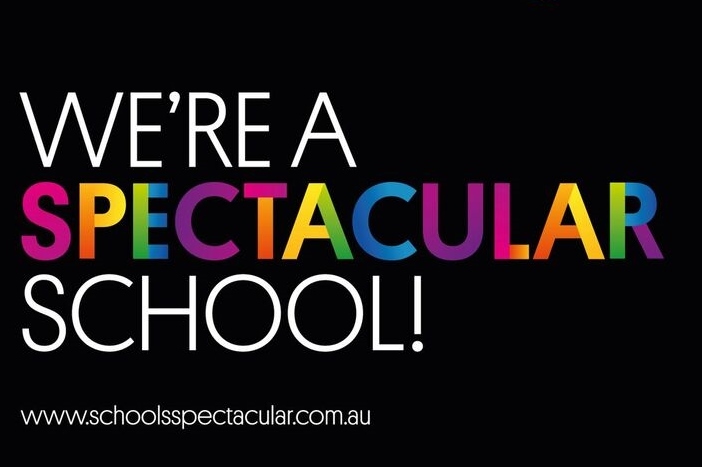 We’re excited to confirm that the Channel 7 broadcast of the Victorian State Schools Spectacular will be on Saturday 16 December 2017 at 7pm. The two-hour broadcast will feature highlights from the live performances as well as behind-the-scenes footage and interviews. Tune in from 7pm to 9pm to catch all the action and relive the Spectacular memories. The show will also be simulcast via live streaming on the PLUS7 app and be available on the PLUS7 catch-up website for 30 days from the broadcast date. Mark it in your diary and share it with all of your family, friends and school community!